Are you having mildew growing over your home or walkway? Not a problem. Power washing will take care of this issue. 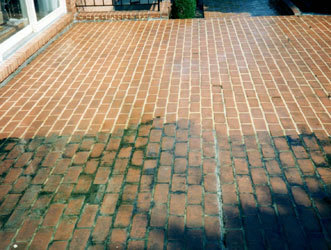 It does clean good all kind of surfaces including brick, aluminium, wood, stucco and asphalt. We tend to use environmentally friendly detergents to help achieve our goals. 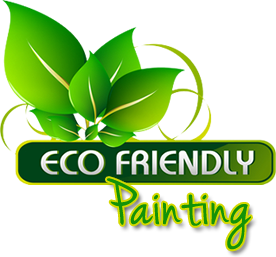 ​ We always wash and clean homes and other surfaces prior to painting as a standard procedure. In some cases after really good wash we decided not to proceed with painting due to still good appearance and sound structure. So what is pressure washing? It is simply highly compressed stream of water and with combination of detergent is very powerfull in removing mildew , moss and algae. 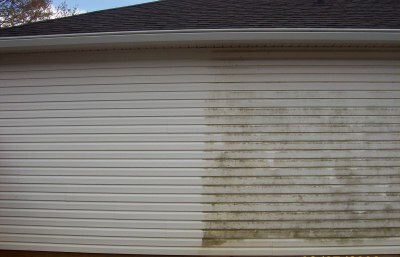 Using power wash we can clean your home, shed house , garage, patio, deck, fence, walkway and driveway. If you think that you may need to do some washing, do not hesitate and give us a call.